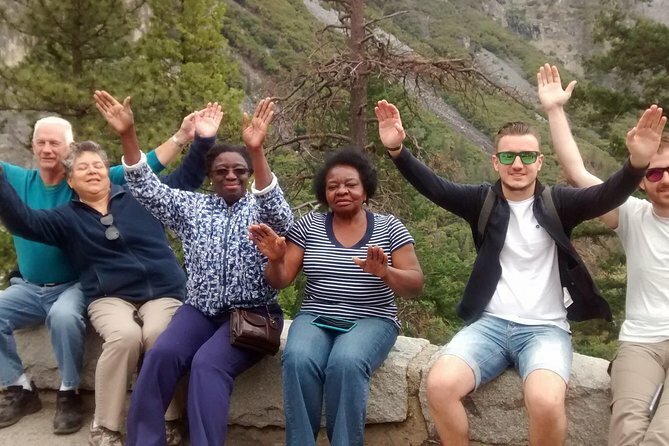 Experience the Yosemite tour voted in the top 10 multi-day tours on TripAdvisor 2018! 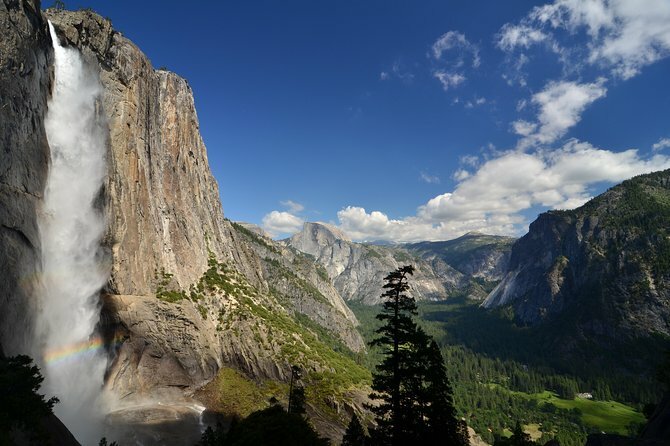 Enjoy a luxurious full-day tour experience of Yosemite and Glacier Point. 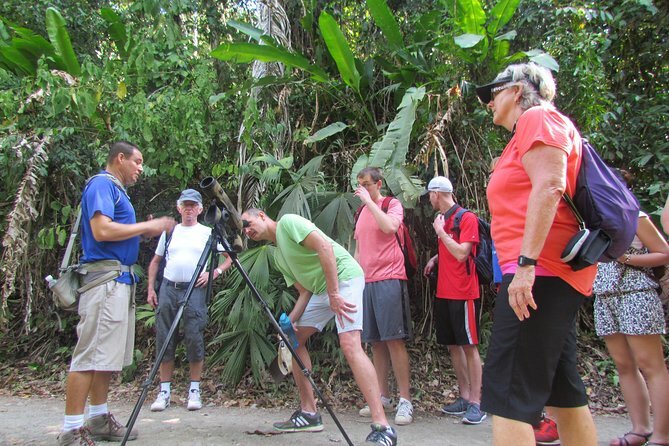 This tour is designed for a very small group, and chances are if you have 4 or more people in your group you may get a private tour. 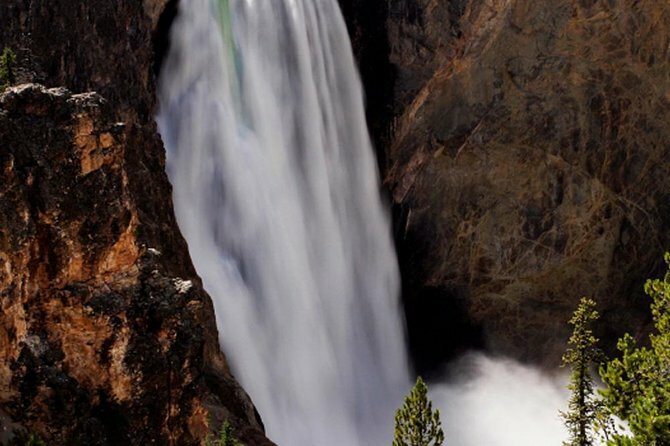 Highlights include all the iconic sites of Yosemite Valley, including waterfalls and famous rock formations. An experienced guide will pick you up from your hotel, airport, or train/bus station. 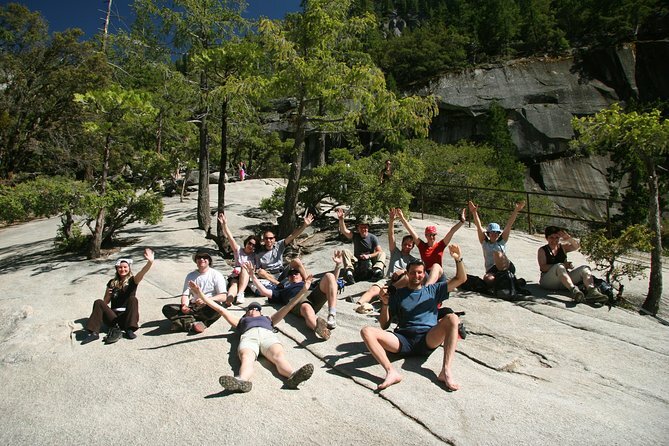 This tour also includes lunch at The Historic Ahwahnee Hotel (except on Sundays). 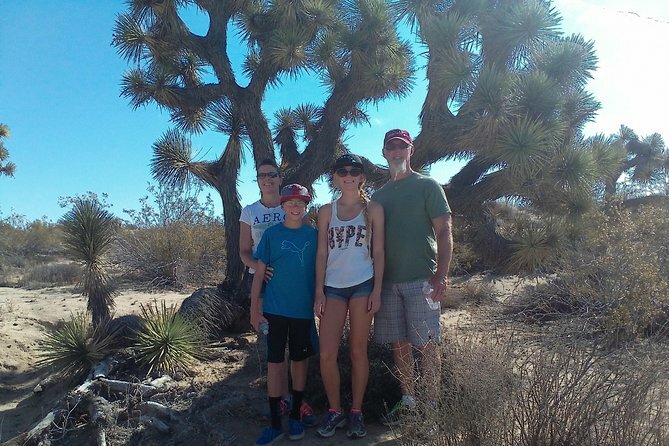 Private Tour is too expensive and Bus Group tours are not very personal. This is a perfect tour for you. Usually there will be only one other couple or two. We guarantee no more then 8 people on this trip. Sometimes you may be lucky and the only group on the tour and we will still honor our commitment and not cancel the trip. The guide gets ample time to work with each couple one on one and you are not in a herd of sheep. 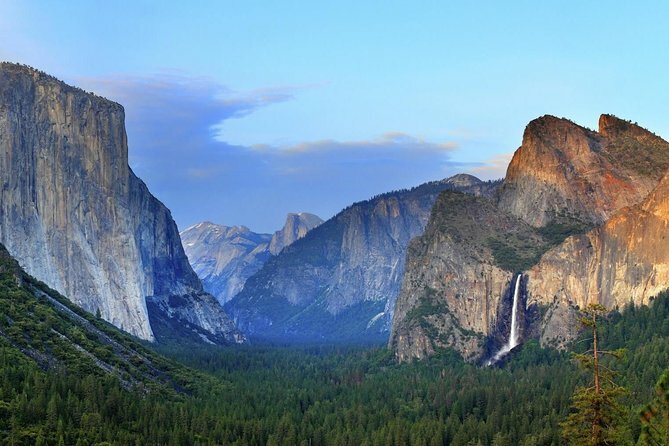 Departing Fresno or Oakhurst, this 9-hour tour of Yosemite National Park covers some of the Yosemite Valley's natural highlights. 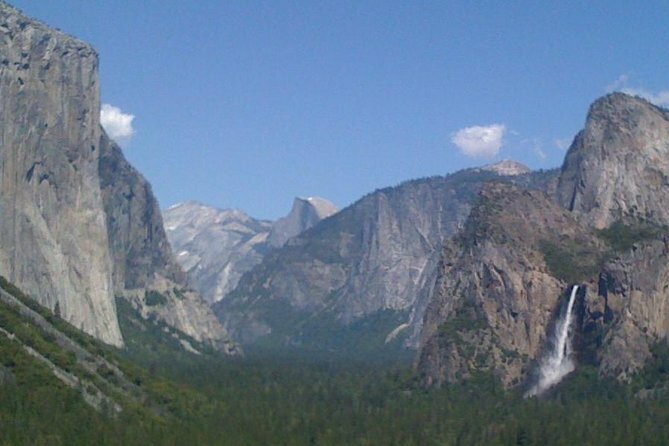 Capture photos of Bridalveil Falls, Half Dome, Yosemite Falls and Yosemite’s high country, and hike down the 4-Mile Trail between spring and fall. 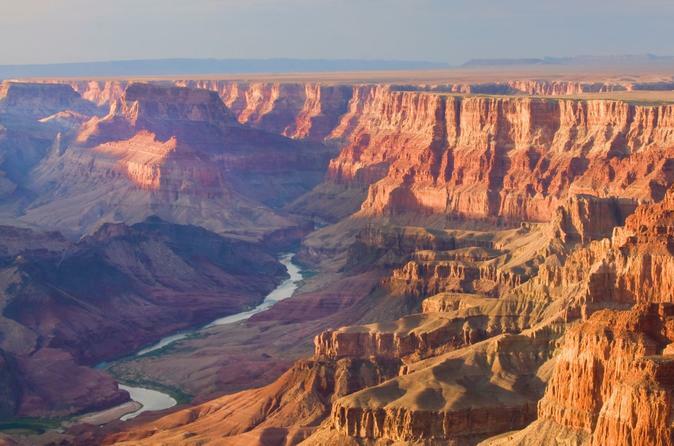 Lunch, entrance fees, and hotel pickup and drop-off are included. 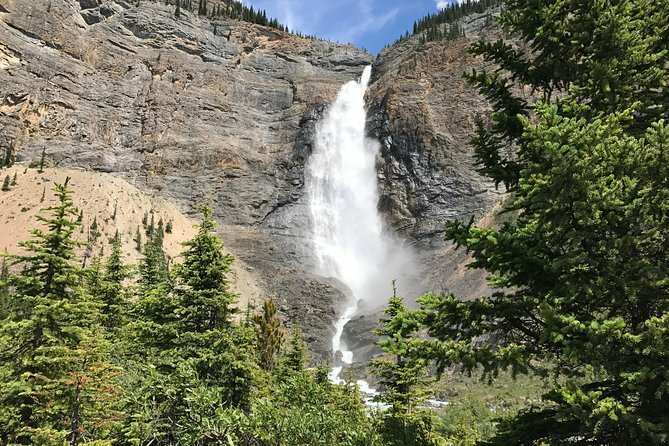 This 8 hour showcases the beauty of Yoho National Park and includes stops at Takakkaw and Wapta Falls, Field BC, Natural Bridge and Emerald Lake. 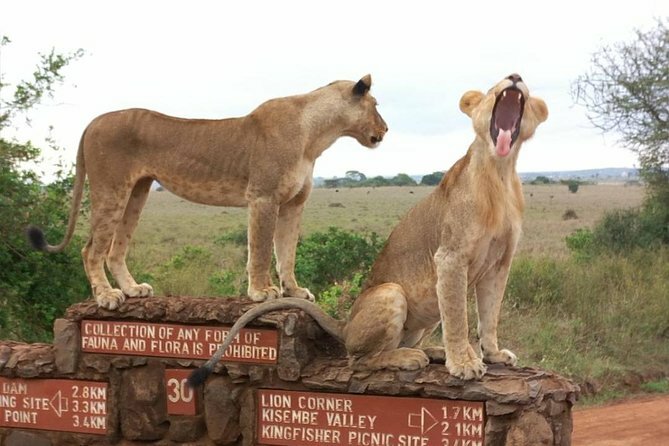 Visit the Nairobi National Park that lies within Nairobi city. 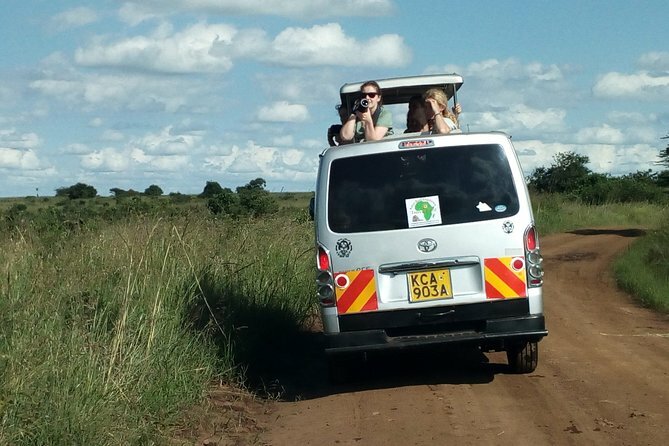 One has an option of either morning or afternoon with an extra option for the safari walk with lunch at a top 100 world famous restaurant. Please note the morning tour takes 5 hours and the afternoon takes 4 hours from pick up to drop off. If you are combining the National Park with Elephant Orphanage, you must depart from the park by 10:30am. We have offered you many options to choose from for your visit to Nairobi National Park (NNP). The above fees can be paid by strictly credit card at the point of entry on the same travel day. Book this private tour for either morning, evening, or full-day to experience one of the largest wildlife sanctuaries in Sri Lanka, the Wilpattu National Park. With your private vehicle and experienced driver, explore this park on the northwest coast spanning the border between North Central Province and North Western Province of Sri Lanka. 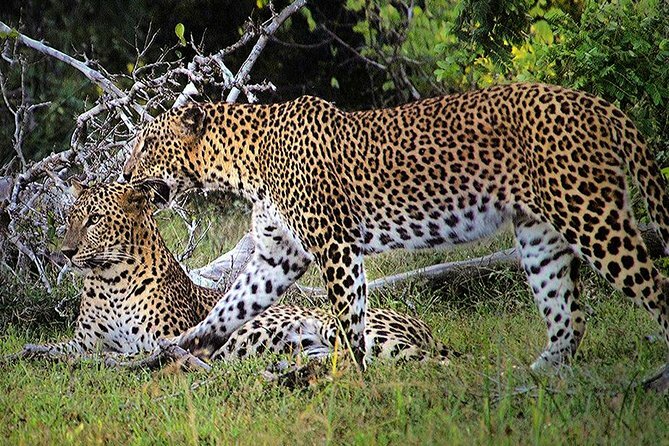 The biggest draws in Wilpattu National Park are Leopards (Panthera pardus kotiya), Sloth bears (Melursus ursinus) along other mammals and birds. Krka river is a beautiful river surrounded by unspoiled scenery and lush vegetation, which flows through the National park Krka. You can visit the largest limestone barrier in Europe, Skradinski Buk, where the water of the river formed many small lakes and streams. 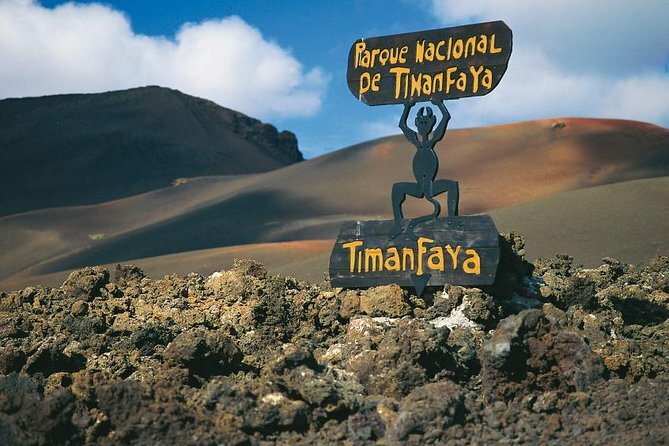 Walking through trails, a visit to the ethnographic collection and an old mill will further enrich the visit to the national park. 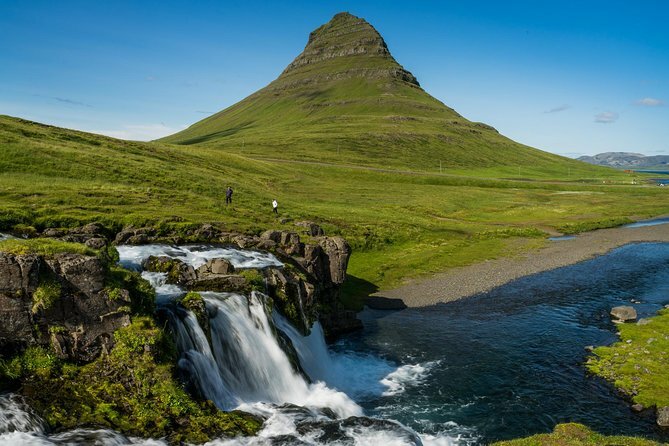 In summer, you can swim in the river under the waterfall. The most frequently visited areas in of Krka National Park are Skradinski buk and Roški slap. Skradinski buk is one of Croatia's best known natural features, made up of travertine cascades, islands and lakes. 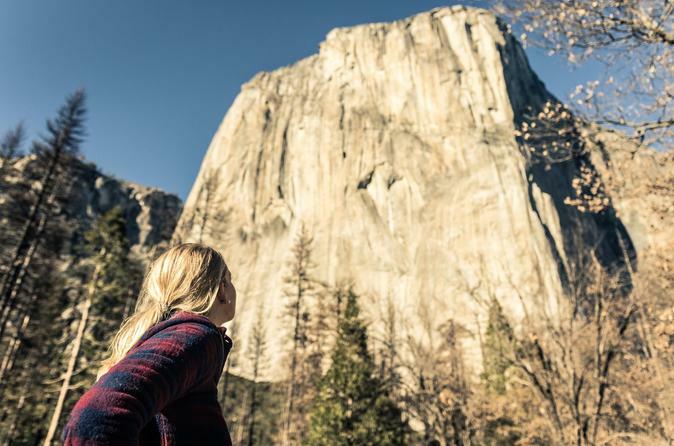 Experience the majesty of this world famous National Park and join us as we take you on an unforgettable journey into the heart of Yosemite Valley. 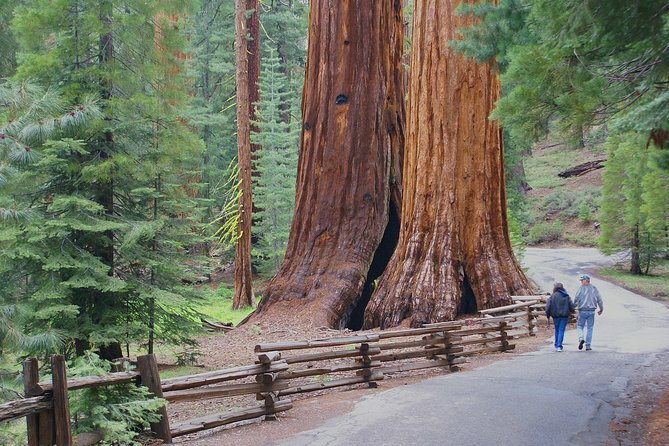 This one-way option gives you the easiest mode of transportation to Yosemite National Park. 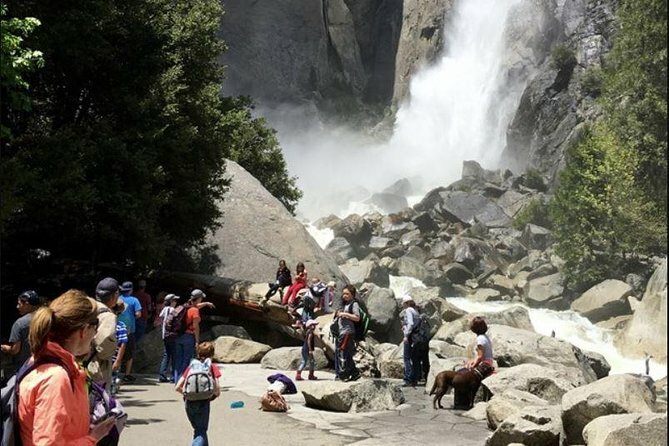 You will be professionally driven on a comfortable, luxurious motorcoach to the National Park where you can stay overnight or continue your travels from Yosemite to other areas of California. The driving duration is approximately 4 hours with a rest stop each way.